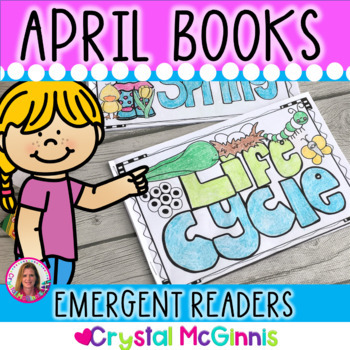 Spring planting, the Parts of a Plant, Life Cycles, April, Insects, and more-These are the topics included in my April book boxes set. 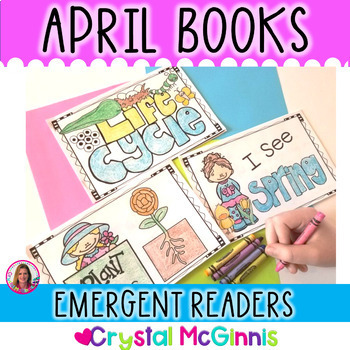 I created this set of simple predictable emergent readers to place in my student's book boxes during the month of April.This set includes enough books to place one new book in the book box each week during the month. (6 books total). 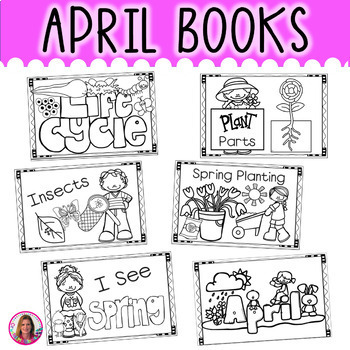 These books are perfect for guided reading, small groups, whole group, or reading homework. I use them for a little of everything! Take a look at the preview! 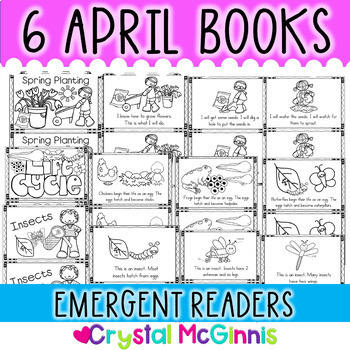 You Might Also Like My Other Monthly Emergent Readers Sets!